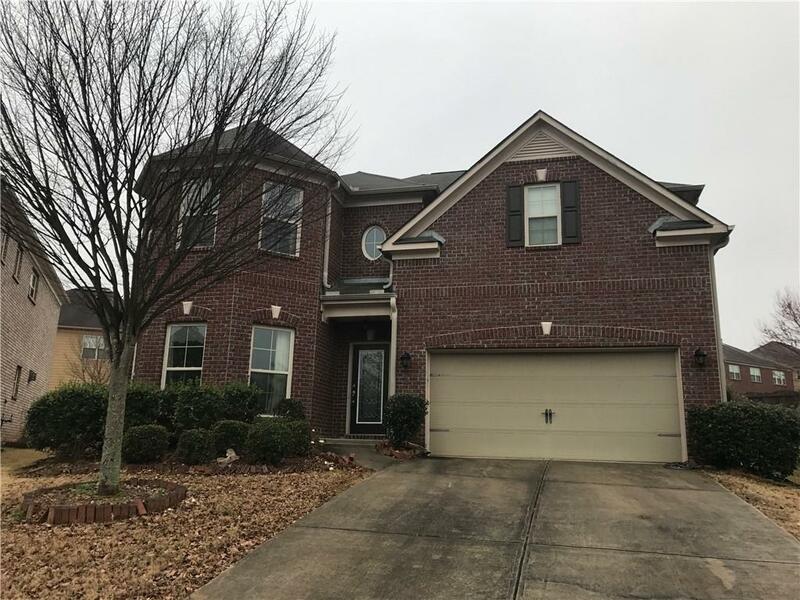 very spacious good condition 5 bedrooms 3 full bath rooms house, located in an excellent school district, close to Jimmy Card Blvd and Hwy 29. over size kitchen, master bedroom with setting area. Directions: I-85n To Jimmy Carter Blvd Make Right Off Exit. Turn Left On Lawrenceville Hwy. Turn Right Lankford Rd. Continue On Into Subdivision. Selling Office: Global J & R Realty, Llc. 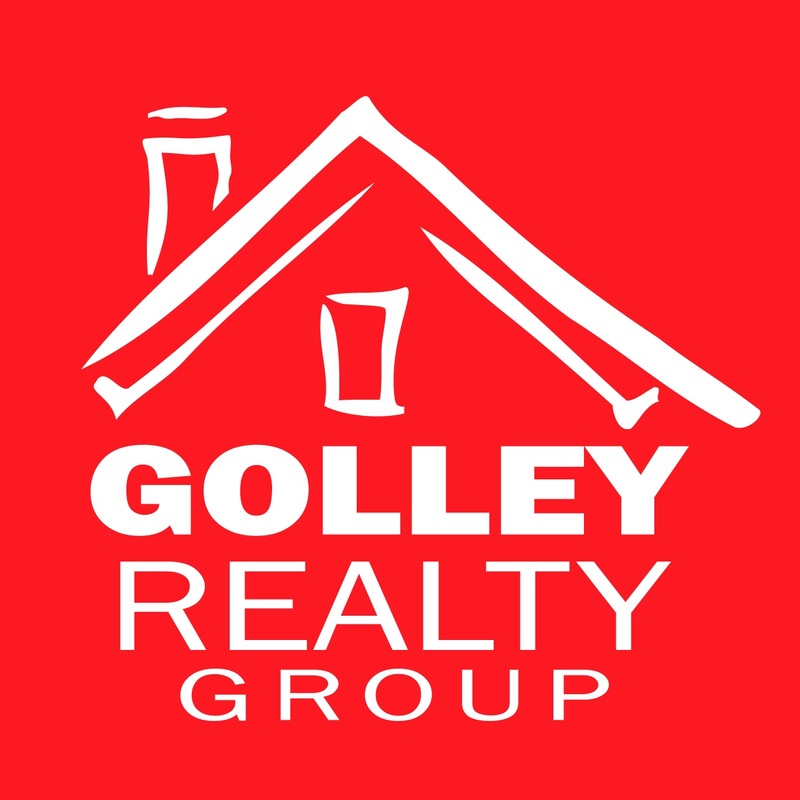 Courtesy of Global J & R Realty, Llc.